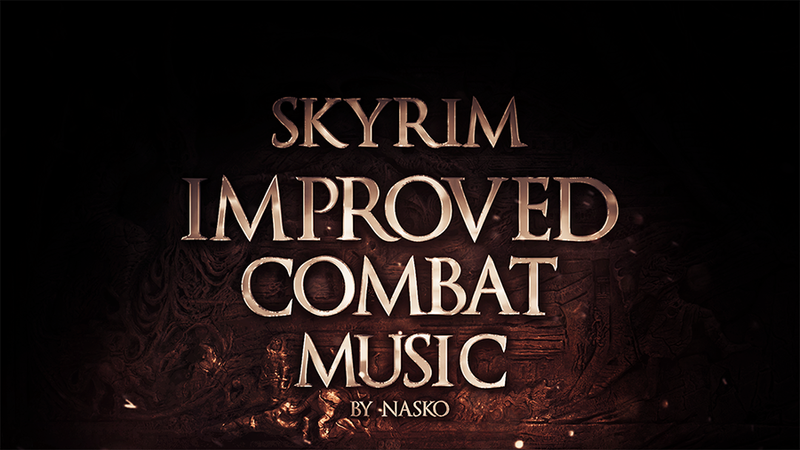 Ever felt like Skyrim's Combat music didn't have that excitement and epicness it needs? Well, you've come to the right place! 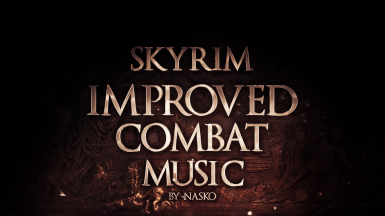 I have basically sat down several days and edited every combat soundtrack (except one Boss combat soundtrack since it was alrdy epic enough) to be more cinematic, exciting, epic and aggressive! I have added several new effects such as impacts, risers, drums, percussion, strings, new melodies, brasses, etc. Just install it via Nexus Mod Manager or Manually by dragging the files in the Data folder into your Skyrim Data folder. Make sure it is enabled in the Skyrim mod menu!!!! !